70S STAR: Rodriguez will play a show in Wellington. American singer-songwriter Rodriguez , the subject of Oscar-nominated documentary Searching for Sugar Man, will perform in Wellington in March. 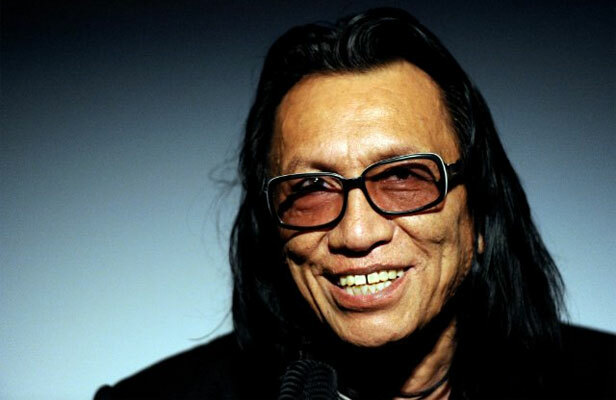 Detroit-based Rodriguez produced two folk rock albums in the early 70s which sold poorly in the United States, forcing him to quit the music business. The albums became big sellers in New Zealand, Australia and South Africa later in the decade. Rodriguez played Australia in 1979, but due to restrictions under the apartheid regime in South Africa, his South African fans could find little information about him. There were rumours that he was dead or committed suicide. The documentary looks at his discovery by South African fans and his eventual tour of the country. Rodriguez will play Wellington Town Hall on March 16 and also Logan Campbell Centre, Auckland on March 17. Tickets go on sale January 29.